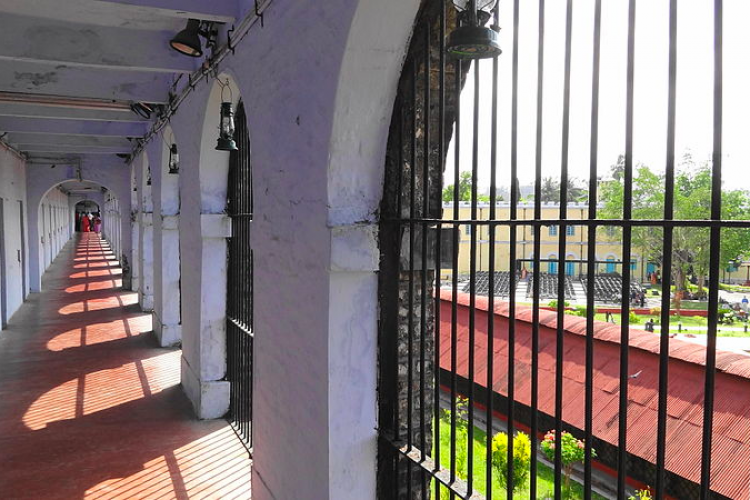 The high-security prison, Central Jail Srinagar has become the free run for the prisoners with 300 unauthorized mobile phones and threats of radicalization. During an internal probe, these issues have come out along with the fact that youths who have lodged for petty crimes are being radicalized with religious sermons. The jail has become a place of militant recruitment instead of a correctional facility.